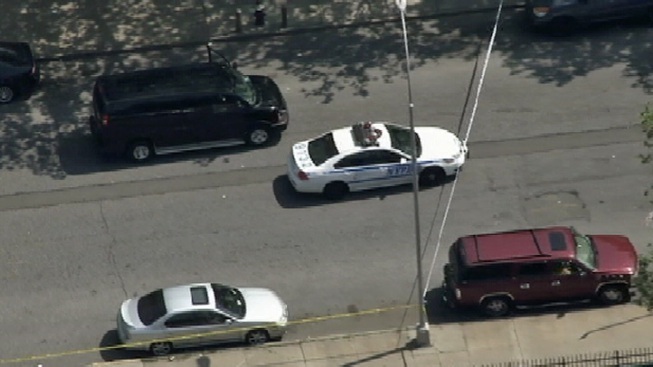 Authorities say two women have been shot in Brooklyn. The women were shot on Dumont Avenue in Brownsville. The circumstances of the shooting were not immediately known. The women were taken to a hospital with injuries that were described as non-life-threatening.